I enjoyed a lovely day at the Rochester Dickens Festival. 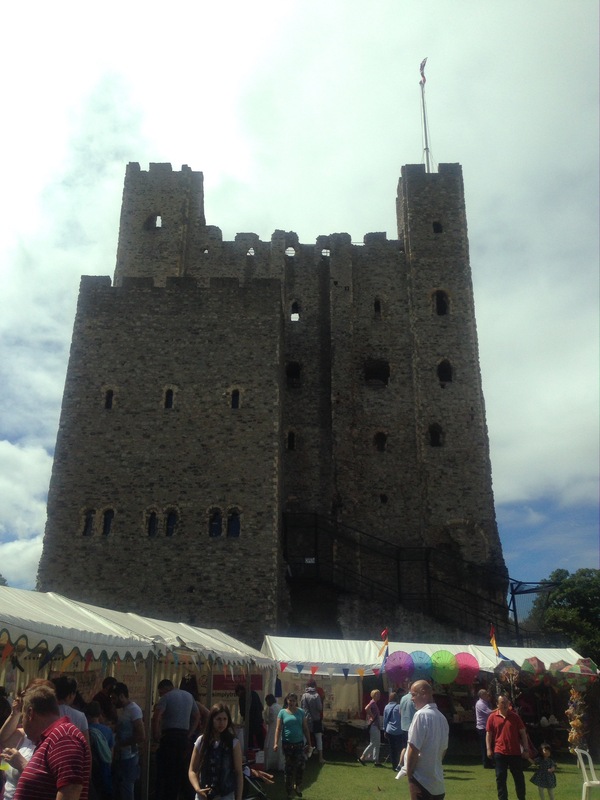 Rochester is lovely on any given day, but even more so when the sun is shining and the streets are full of live music, plays, food stands and people dressed up in Dickensian costumes. There was such a great atmosphere. 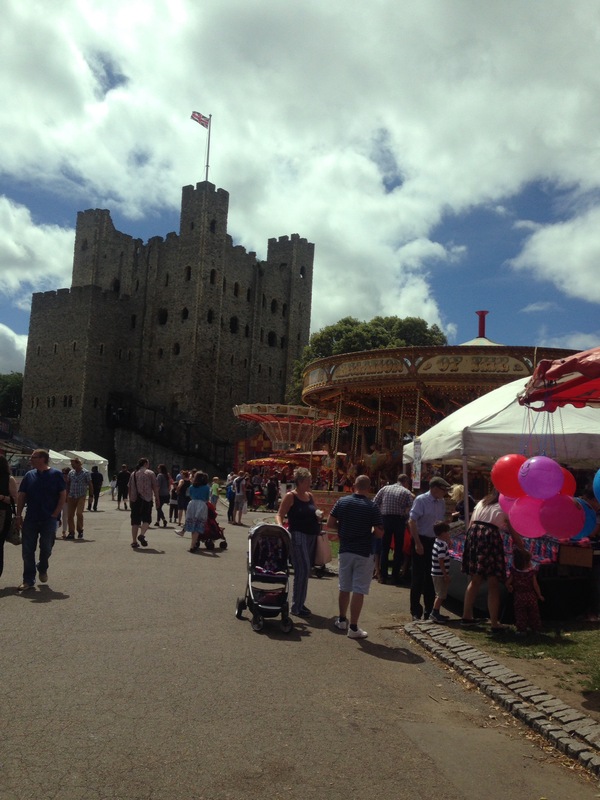 I was pleased to see lots of fair rides at the Rochester Castle grounds. As well as lots of trade stores selling all sorts of arts, crafts and other things. My friend and I went to Quills for lunch, which had been on my to-do list. I had a delicious all day breakfast (for lunch). And my friend’s burger looked absolutely delicious. We spent some time along the high street and popped into some of the charity shops to look at books. Followed by some lovely hot donuts from a stall, because there’s always room for dessert! It was a great day and I look forward to returning to the Dickens Festival in future.